Superb stamping and a fabulous design Kymona! 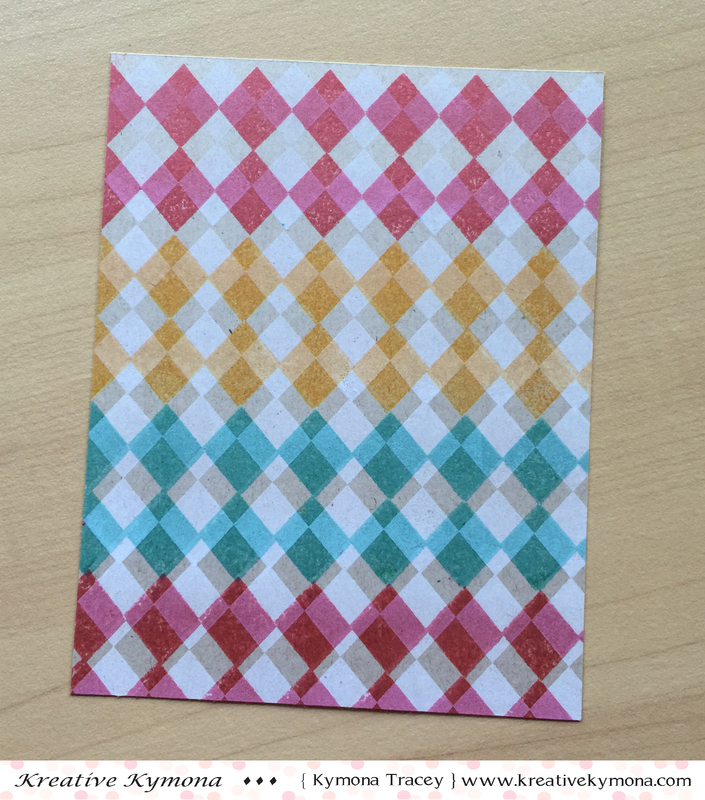 LOVE this technique – it makes a really fun plaid! 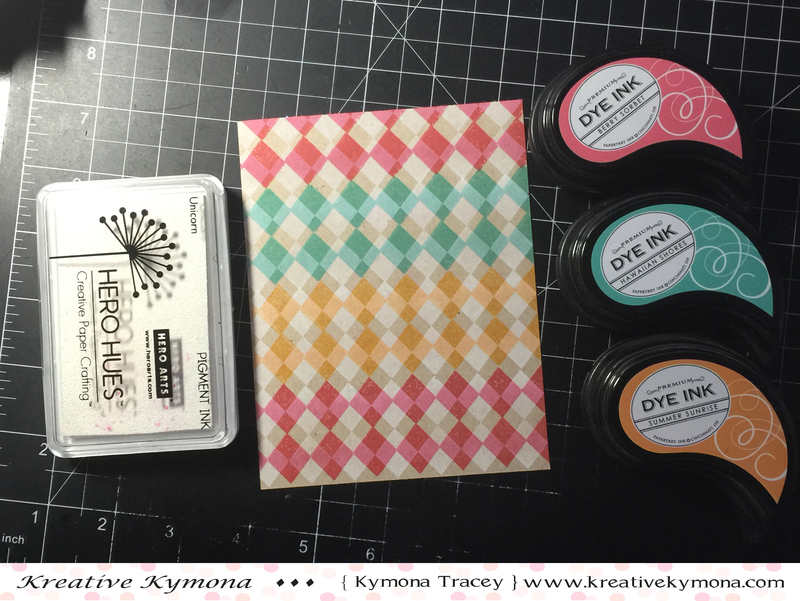 Your plaid pattern is so pretty, and I love how you used it for the focal point on this card, Kymona! The stamped plaid pattern is beautiful. Lovely card! What an amazing background, Kymona! I thought it was patterned paper at first! Wow! I agree! This is a really nice plaid! Love how you have incorporated it! Need to CASE this. Finding a new love for plaid. Hasn’t always been my favourite, but am finding the love with this week’s cue! You gals have turned me!! 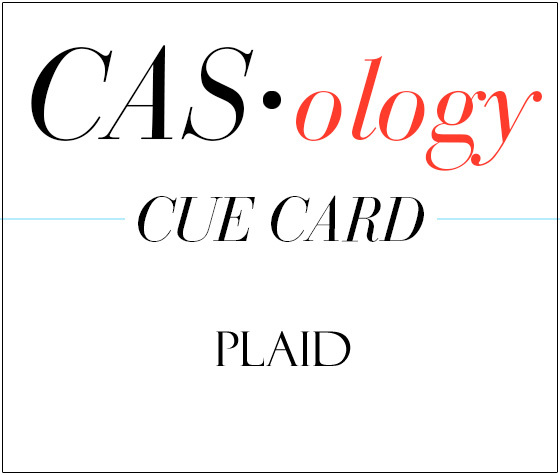 Btw-how did you make your plaid?? I haven’t come across that technique! So amazingly done – the colors compliment each other so very well and the card itself is just a wonderful CAS card!! Love the sentiment you used and how the black pops against the soft, pleasing colors!! WOW! !